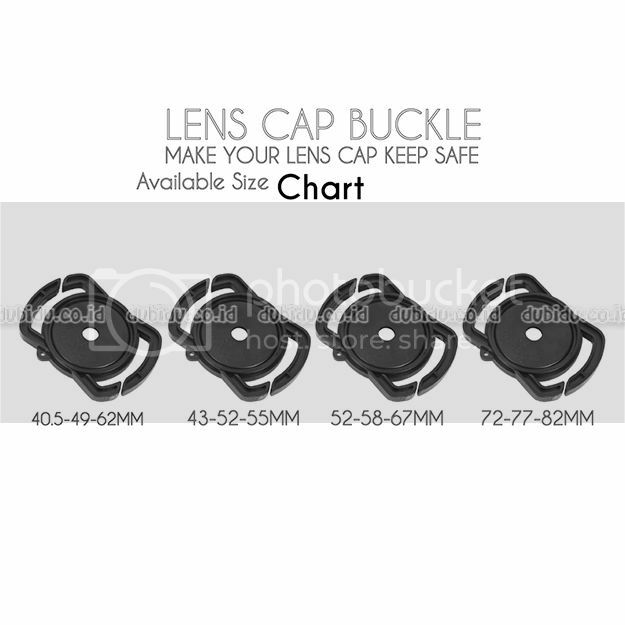 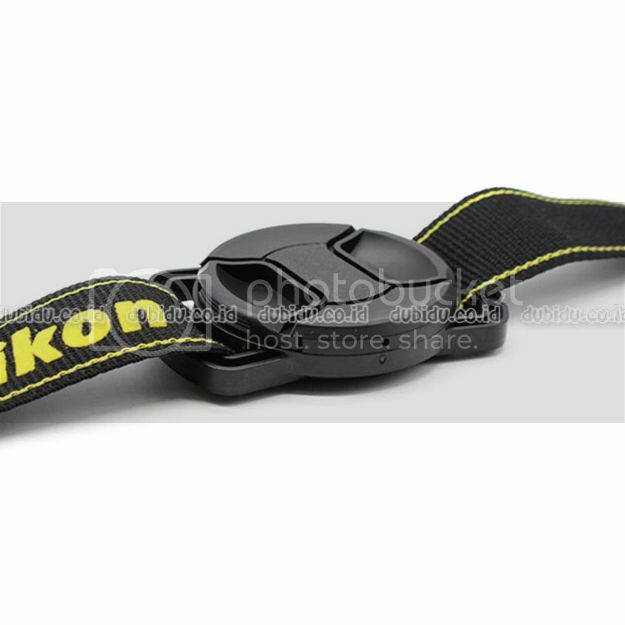 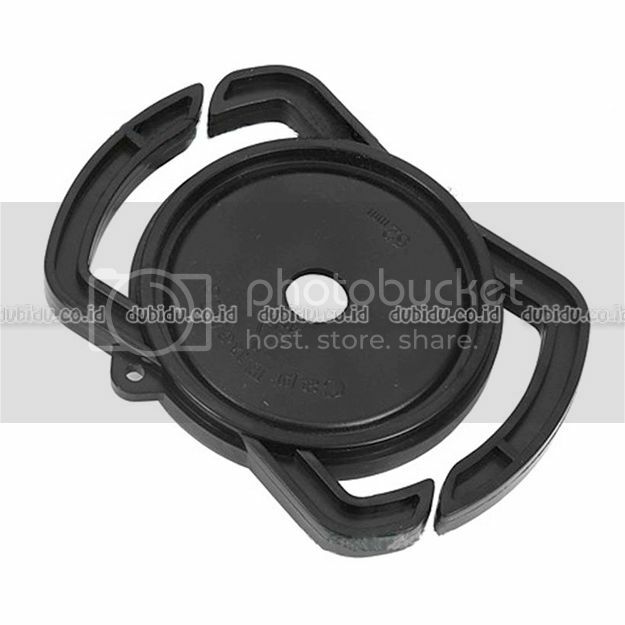 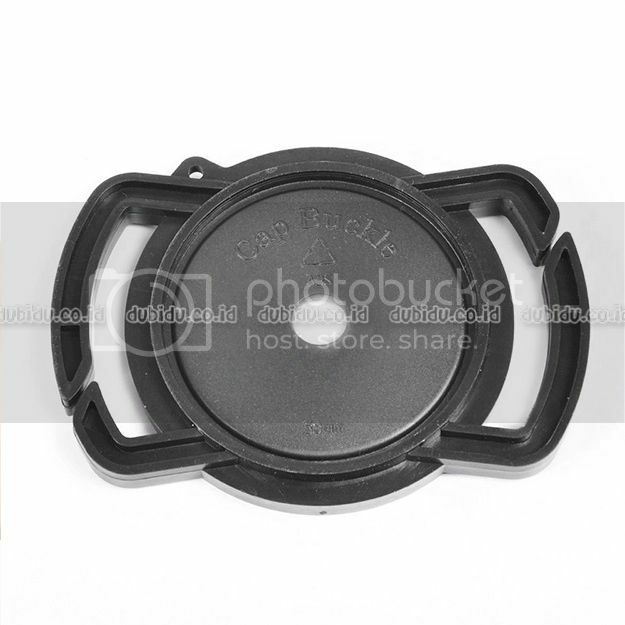 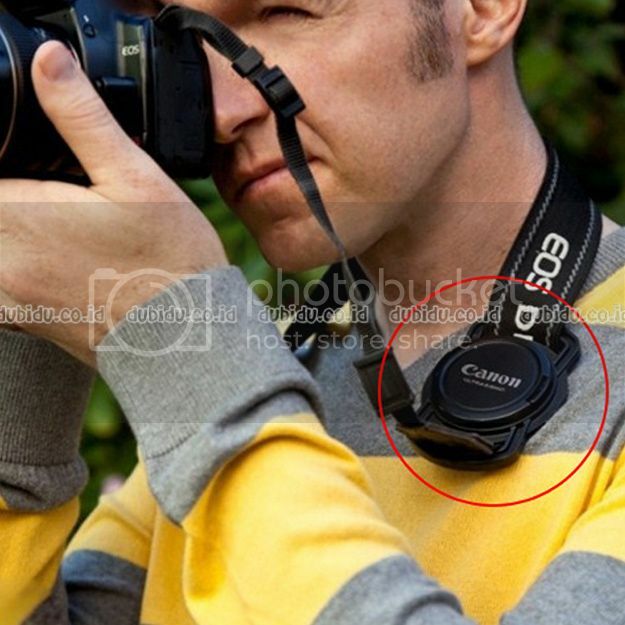 Lens Cap Buckle is an innovative product that securely fastens a lens cap to camera nect strap. 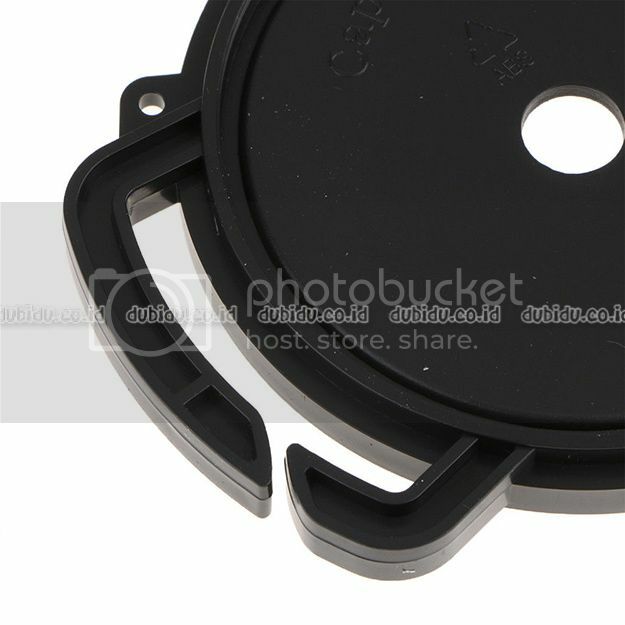 The average photographer loses 3 to 5 camera lens caps per year, so don’t lose another lens cap with the Cap Buckle! 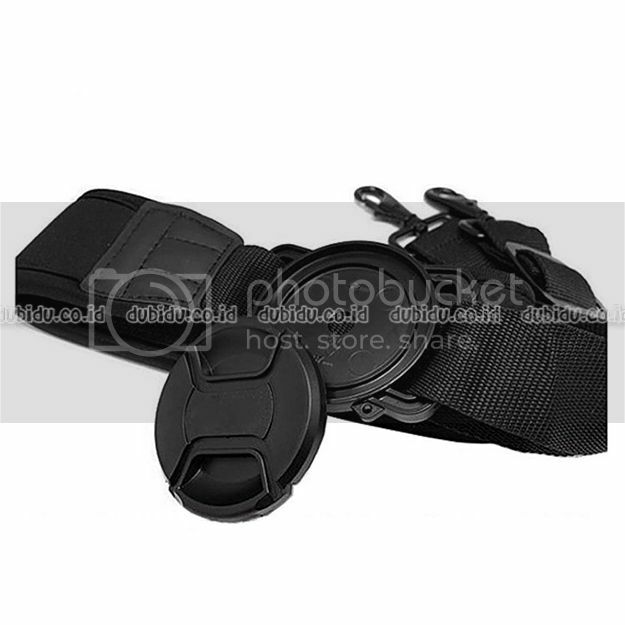 It keeps your lens cap free of dust, pocket lint, dirt and water. 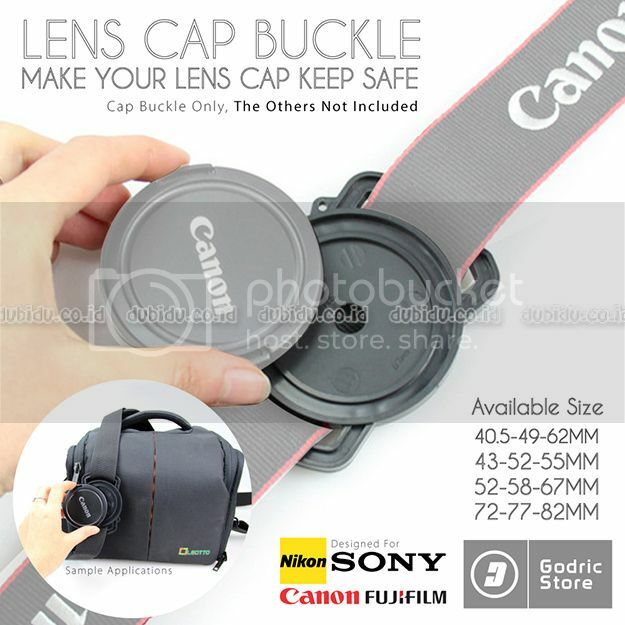 It is the easiest and most secure way to hold your lens cap! 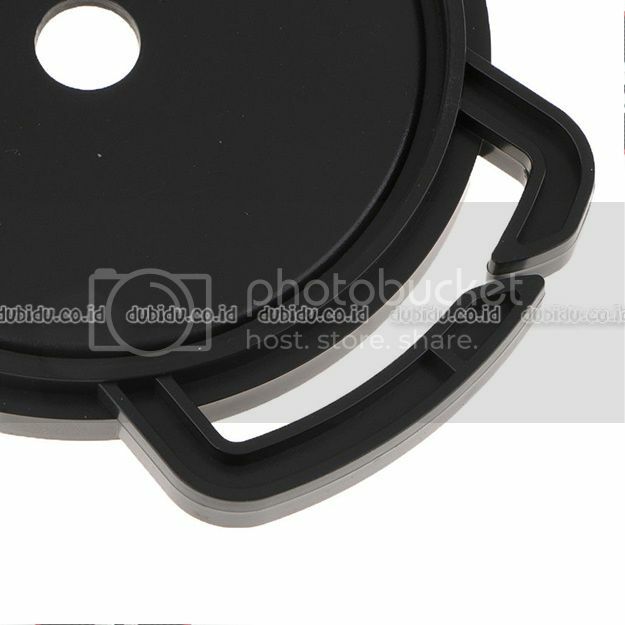 Dengan membeli produk ini Anda bisa mengumpulkan poin sampai 1 loyalitas poin. 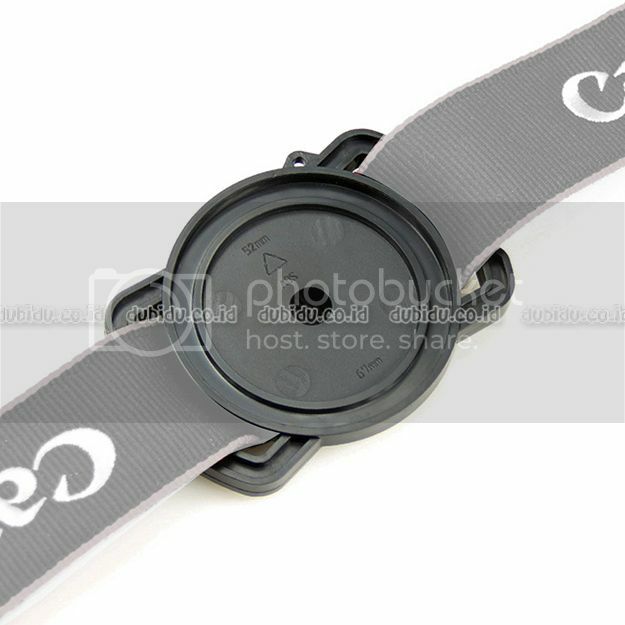 Total keranjang belanja Anda 1 poin yang dapat dikonversi menjadi voucher dari Rp250.